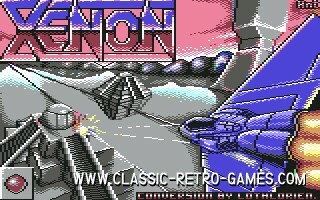 This is a remake of the shooter Xenon. 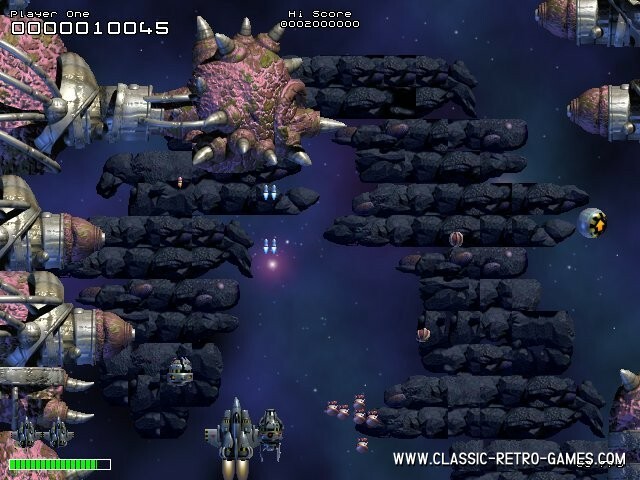 Xenon and its sequels are released for many 8 and 16 bit platforms like Amiga, Atari, C64, MSX and many more. The shooter was originally released for Atari though. The sequel has different game play and is favoured by some. 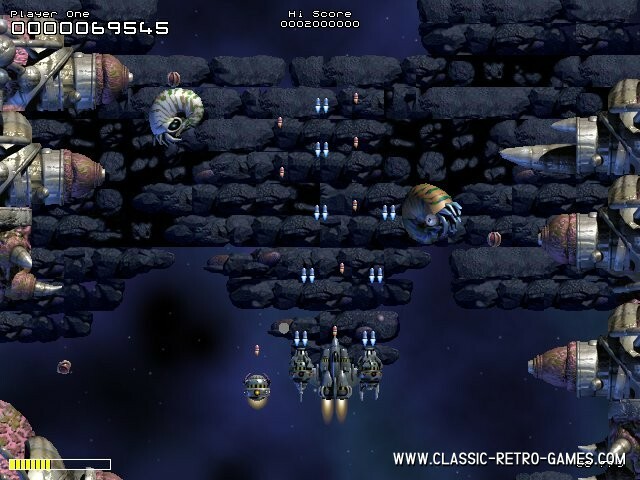 This free Windows remake of Xenon is of the original release. Enjoy! Currently rated: 4.9 / 5 stars by 16 gamers.